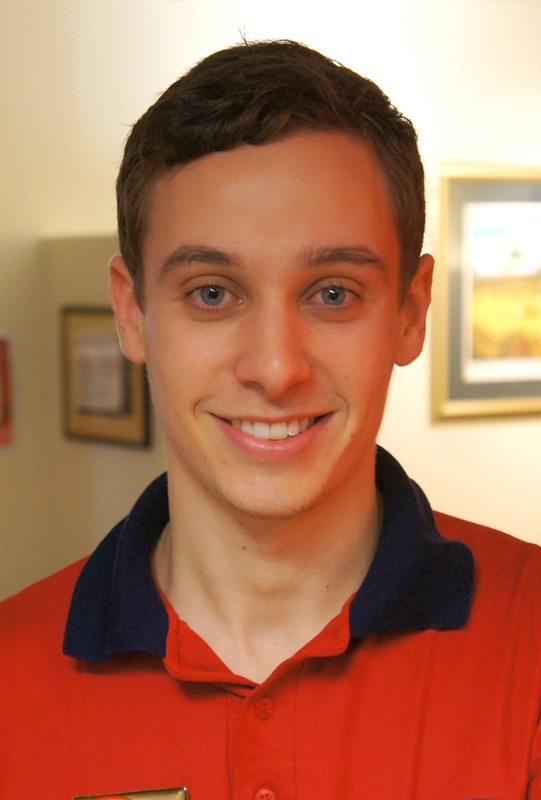 Eamon graduated from the University of Queensland with a Bachelor of Physiotherapy (Honours) and has worked at the Mackay Base hospital as well as the Princess Alexandra hospital in Brisbane. Eamon enjoys working in the hospital setting and has particular interests in neurological and acute physiotherapy, as well as general rehabilitation. Eamon was born and raised in Mackay, North Queensland, and like many from the area, has been heavily involved in both Rugby League and Rugby Union. Whilst working in his hometown last year, he played for the Western Suburbs Tigers in the local Rugby League A Grade competition. In Brisbane, Eamon was a member of the University of Queensland Physiotherapy Rugby Union team that enjoyed two successive undefeated seasons. He has also played Colts Rugby League for Ipswich and Eastern Suburbs. Eamon is passionate about health and fitness and incorporates the skills and knowledge he has gained from his sporting background into patient care.